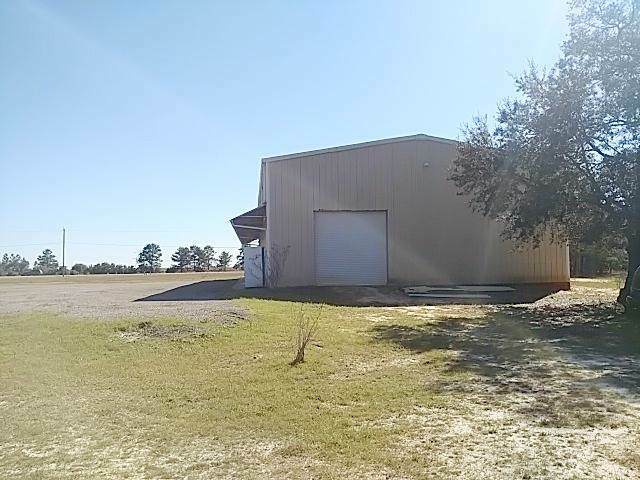 5000 square foot Engineered metal building on 5.25 acres close to Crestview on Hwy 90 East. Ideal for restaurant, commercial offices, Contractor/construction storage, auto garage, or mini storage facility. 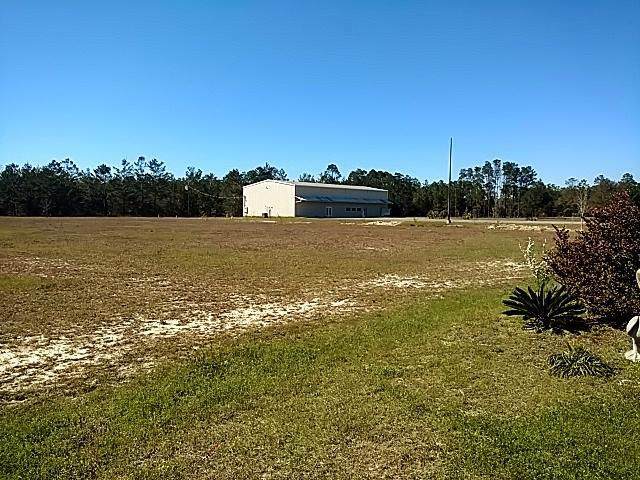 On acreage with enough room for additional structures.The building is on a concrete slab, heated and cooled, has separate interior office space, restrooms, and large roll up door on North end. 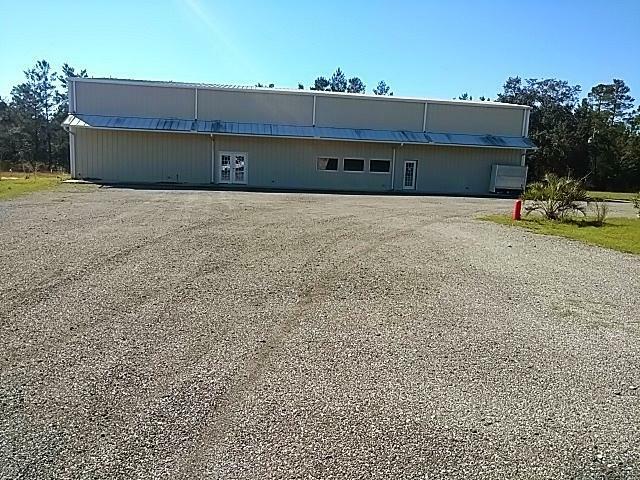 Huge parking area with turning radius that will accommodate over sized trailers and semi's.Call today for an appointment to view. Potential Buyers or their Agent's should confirm all information to their satisfaction.